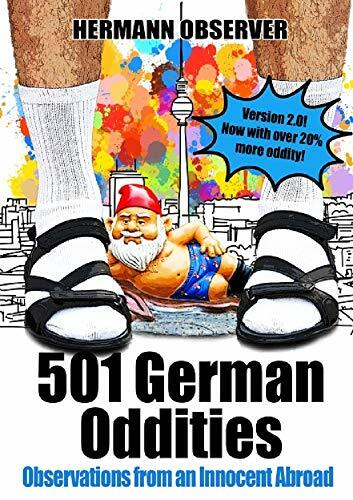 99 Cent Dumb Deutsch Discount Deal! Sprechen Sie Dumb Deutsch? It doesn’t matter. You don’t have to speak a word of German to get a real laugh out of this comic collection of frightful faux pas. Apple, Barnes & Noble, Kobo, Scribd, etc. No way. Is that all there are? Other formats here and at Apple, Barnes & Noble, Kobo, Scribd, etc.